Residents of the borough enjoy a multitude of restaurants – everything from Italian to Turkish. Its main thoroughfare, Anderson Avenue, or “The Avenue” as it is affectionately referred to, has many wonderful stores for shoppers to explore. The form of government is mayor and council. There are six council members, two elected every 3 years on a rotating basis. The mayor serves a four-year term. There are four elementary schools, a middle school, an Early Learning Center and a high school. For more information regarding the school system see the Cliffside Park School District. 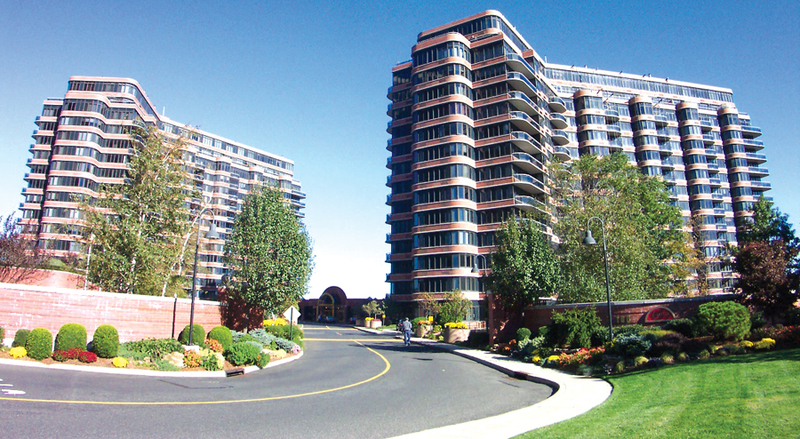 Cliffside Park is governed under the Borough form of New Jersey municipal government. The governing body consists of a Mayor and a Borough Council with all positions elected at-large on a partisan basis as part of the November general election. A Mayor is elected directly by the voters to a four-year term of office. The Borough Council consists of six members elected to serve three-year terms on a staggered basis, with two seats coming up for election each year in a three-year cycle. 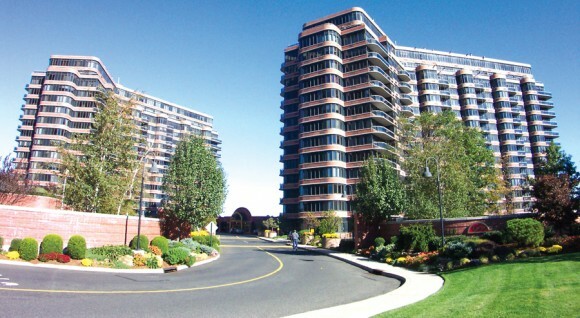 The Borough form of government used by Cliffside Park, the most common system used in the state, is a “weak mayor / strong council” government in which council members act as the legislative body with the mayor presiding at meetings and voting only in the event of a tie. The mayor can veto ordinances subject to an override by a two-thirds majority vote of the council. The mayor makes committee and liaison assignments for council members, and most appointments are made by the mayor with the advice and consent of the council. As of 2015, the Mayor of Cliffside Park is Democrat Gerald Calabrese, who is serving a term of office ending December 31, 2015. Calabrese was elected to the borough council in 1955 and has served continuously as mayor of Cliffside Park since 1965, making him the longest-serving mayor in state history. Members of the Borough Council are Council President Thomas Calabrese (D, 2016), Larry Bongard (D, 2017), Kenneth Corcoran (D, 2016), Bernard J. Fontana (D, 2015), Dana Martinotti (D, 2017) and Donna M. Spoto (D, 2015). 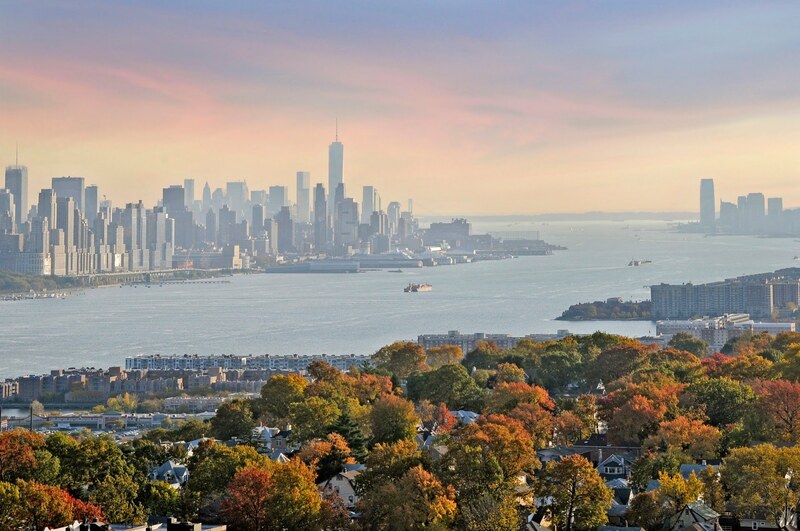 There should be a breathtaking panorama of the New York City skyline, with views that enthrall the eye from the George Washington Bridge to the Statue of Liberty. There should be the rush of a 40-foot waterfall that fills the lobby with an air of majestic tranquility. There should be brilliance of design, from the architectural magnificence of the exterior to the ingeniously conceived layouts of all 370 spacious units. There should be a feeling of utter and complete luxury that permeates the entire structure, from the richness of imported marble in the master bath to the gleam of polished brass that welcomes you at the entrance. This is what you will find in Carlyle Towers: a magnificent residence that offers the very finest in luxury, service, and the utmost in beautiful living. For those who can appreciate the best that life has to offer. It is, simply put, the way it should be.